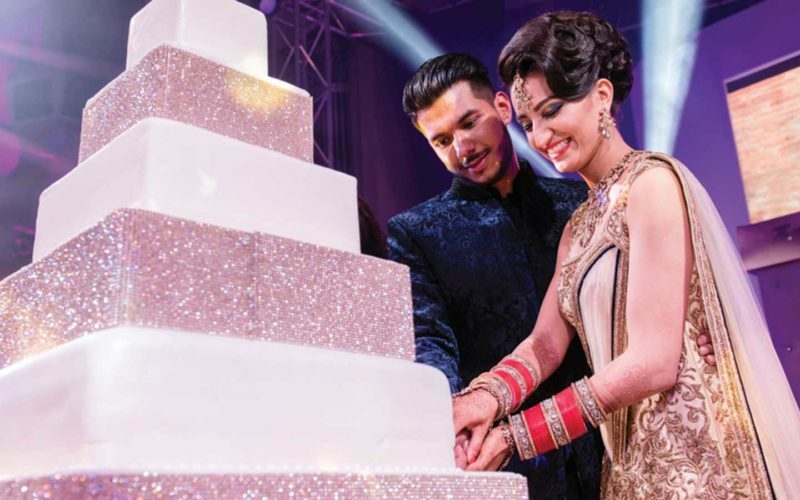 At Sanjay Foods we understand the importance of what your special day means to you and your guests. It’s a once in a lifetime occasion when often all your dreams and expectations come together on that one big day and we will help to bring your vision to life. Your wedding day requires immense planning, dedication and commitment in order to achieve the above and we have a passionate team who will make this possible. We firmly believe that great food and drink plays a key role on your big day as is your décor, the car you arrive in and indeed your wedding dress. Therefore all our menus are tailor made and bespoke to each individual client. In spite of this our ability to offer a variety of cuisines is never compromised and the menus always reflect your unique and personal style. 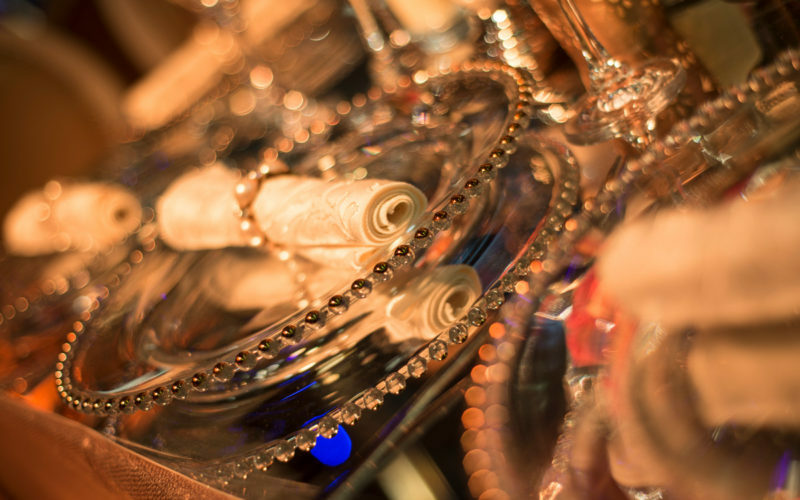 Our team of expert event planners are ready to help you plan and prepare for your special day, so leave all your worries and stress behind, and come talk to us and let us bring your vision to life and make this a day to remember. From fairy tale weddings at castles to breath-taking wedding receptions at Victorian stately homes, be inspired by our magnificent portfolio of brides and grooms. 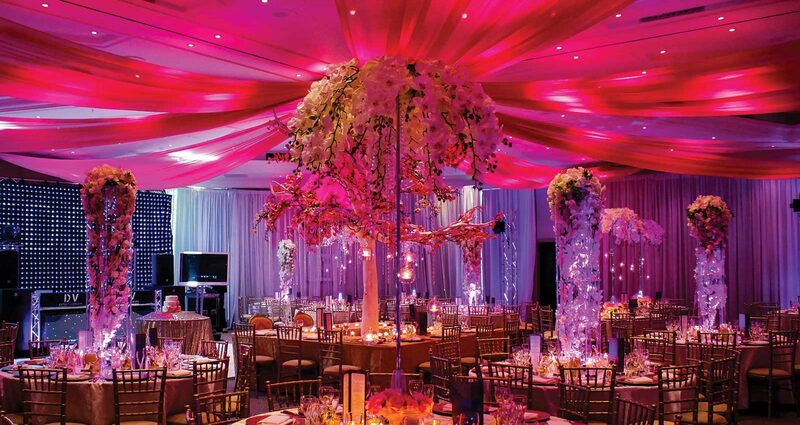 We have delivered spectacular, show-stopping events for their big day.